Law Office of Jose A. Barbeito, PLLC is dedicated to representing businesses and individuals in various United States immigration law matters, including permanent resident visas, employment visas, investor visas, executive and managerial visas, immigrant and nonimmigrant waivers, and citizenship and naturalization. 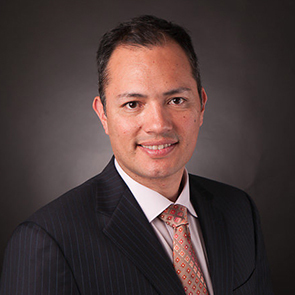 Prior to founding Law Office of Jose A. Barbeito, PLLC, Mr. Barbeito practiced law in the General Business and Immigration Division of a prestigious national law firm and have substantial experience in the handling of a broad range of business and family-based immigration law matters. Today, Mr. Barbeito, who is a member in good standing of the State Bar of Texas and the American Immigration Lawyers Association, continues to provide immigration law and counseling to a variety of business clients, from international corporations to business startups, and individuals seeking to immigrate their immediate relatives to the United States or obtain U.S. citizenship. For more information about our firm and offered services, please contact us at info@jbvisa.com.